Holiday-mode light trading extended into Asia this Thursday, as Japan remains off until Monday. Although, poor first-tier data from Australia and China drove sentiment across the financial markets. Meanwhile, broad based US dollar consolidation remained the underlying theme, as dust settled over the Fed decision aftermath. Investors digested latest headlines on the Trumpcare vote, as the House votes today on it. Also, reports of the Queen calling her entire household to 'highly unusual' emergency meeting at Buckingham Palace today garner some attention towards late-Asia. Heading into Europe, Euro area final services PMIs will be reported alongside the UK services PMI and Eurozone retail sales data. Meanwhile, the NA session offers the Canadian trade figures, US jobless claims, trade data and factory orders. 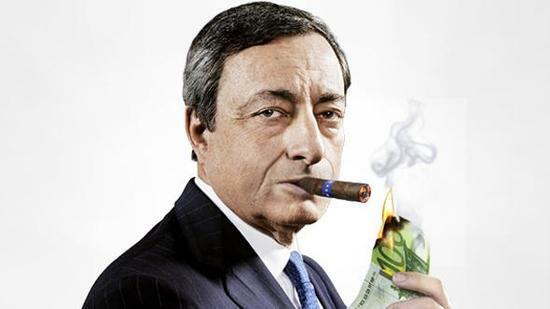 Besides, ECB Draghi’s speech will be closely heard for fresh hints on the monetary policy program. However, the main risk events for the markets remain the US payrolls data, Fed Chief Yellen’s speech and French elections due later this week. Reuters reporting latest headlines on the Trumpcare Bill, citing that the US House Rules Committee clears Republican Healthcare Bill for vote by full house on Thursday. According to Daily Mail, the Queen called her entire household to 'highly unusual' emergency meeting at Buckingham Palace today. China 's Caixin April Services PMI came in at 51.5 vs 52.2 last, while its composite was 51.2 vs 52.1 last. Australia trade balance for March came in at AUD 3107bn vs AUD 3250bn expected and AUD 3574bn prior, representing a big miss on expectations. Analysts at Danske Bank points out that Euro area retail sales for March released today and following solid monthly increases in both January (0.1%) and February (0.7%) they expect a marginal monthly decline of 0.1% in March. In view of the analysts at TDS, consensus is looking for the UK services PMI to slip from 55.0 to 54.5 in April. The bulls take a breather after a solid Asian recovery, keeping EUR/USD capped below 1.09 handle in anticipation of mixed final services PMI data from across the Euro area economies. Analysts at Nomura explained that they expect the unemployment rate (UR) to remain unchanged at 4.5% in April.